Undoubtedly the most popular travel destination in England is London, the capital of the United Kingdom and largest city in Western Europe. 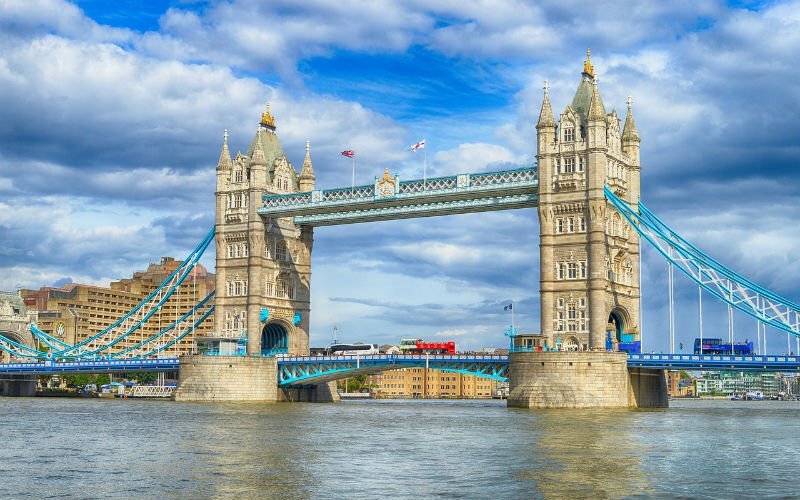 With historic landmarks like Buckingham Palace, the Houses of Parliament and Big Ben, Tower of London, Tower Bridge, Westminster Abbey, Trafalgar Square and St Paul's Cathedral, London is a sightseer's dream. This is not to mention world-renowned musems like the British Musem, Tate Modern, the Natural History Museum and more. Even commercial areas like Piccadilly Circus are fun places to window shop, gift shop and dine. Within striking distance from London are popular side-trip destinations like Stonehenge, Windsor Palace, Bath, Stratford-upon-Avon, Oxford and Cambridge. A relatively short train ride away from London lies Paris, the capital of France and a major European city in its own right. Many school groups choose to kill two birds with one stone and visit this global center for art, fashion, gastronomy and culture as part of the same music trip.